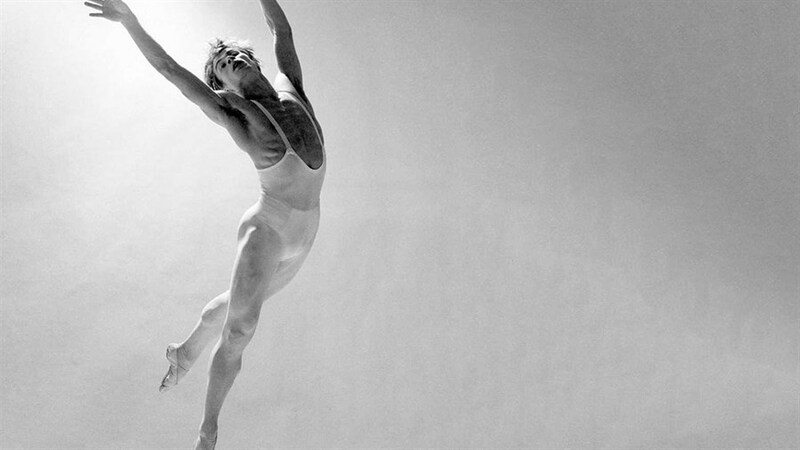 Considered the greatest male dancer the world has ever known, the story of “Lord of the Dance” Rudolf Nureyev’s extraordinary rise to fame is told through never-before-seen archival footage and spellbinding ballet sequences by award-winning choreographer Russell Maliphant. 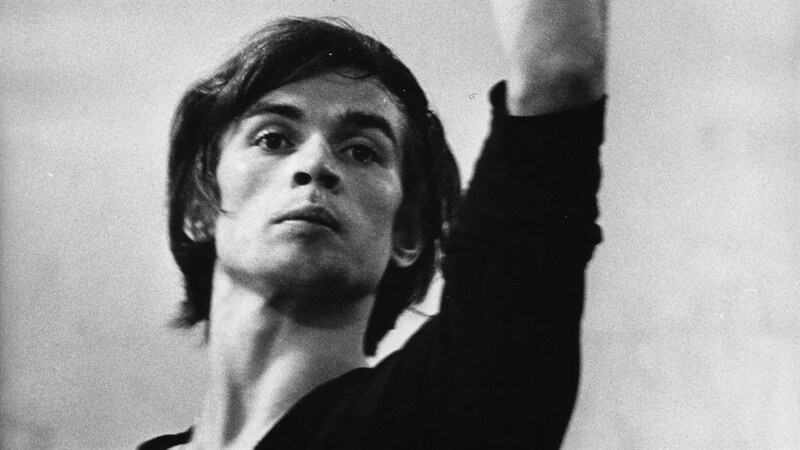 After defecting from the Soviet Union at the height of the Cold War, Nureyev went on to gain rock-star-like status in the West, symbolizing the divisive times in which he lived. At a moment when all eyes are on Russia, BAFTA nominated filmmakers David Morris and Jacqui Morris take a look behind the curtain to create a striking portrait of a cultural icon whose light still burns bright 25 years after his death. Special Q&A with Karen Kain, C.C., Artistic Director of the National Ballet of Canada, following the April 22 - 6:30 p.m. screening. Long recognized as one of the most gifted ballet dancers of her era, Kain developed a celebrated partnership with Rudolf Nureyev, performing with him in such iconic duets as Sleeping Beauty (1973).